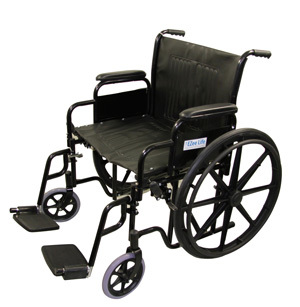 The fact sheet section of Mobilitybasics.ca consists of a series of informational pages that are not necessarily product information but still of interest to many who work with or use home medical equipment. I hope this information is helpful to those in need of wheelchairs, home medical equipment and home or vehicle adaptations. I'm always open to suggestions on how this site can be improved or requests for information that I haven't covered. Please contact us if you'd like to contribute, comment or ask questions directly of me.